One of the many puzzles that is proving tricky to solve is the God of War Alfheim Nornir Chest. This is the chest that you find at the Light Elf Sanctuary. Like other Nornir Chests, it comes emblazoned with three rune symbols. You need to switch off the lights of these runes by finding their corresponding symbols around you, and throwing your axe at them. Follow this God of War guide to find out how to unlock the Alfheim Nornir chest. In return, you’ll get your hands on the loot! Check out the bells hanging all around the room. If you imagine the bell that hangs over the doorway where you come in is bell number one and moving anti-clockwise is bell number 2, 3 and so on, you need to hit them in a certain order. The order is:1, 3 and 6. Inside, you'll get one of the missing Idun Apples! Watch the video below to see the God of War Alfheim Nornir Chest puzzle solution. 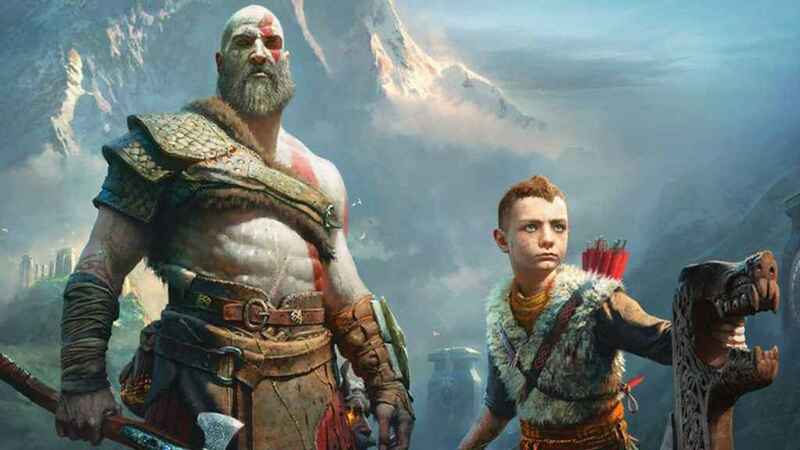 For more solutions, check out our God of War walkthrough.